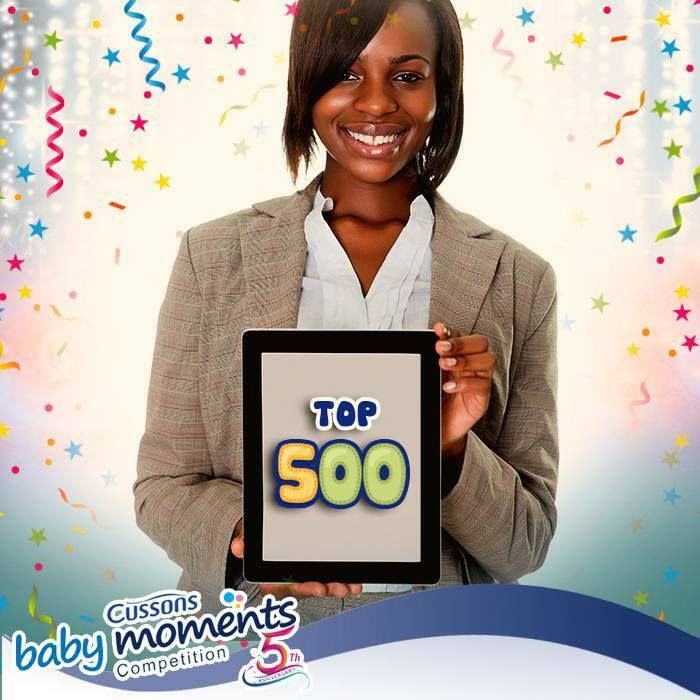 The Cusson Baby Moment Competition [CBM5] First, Second and Third Stage Online Voting [Top 500, Top 100, and Top 20] for the Cutest Baby with the Cutest Smile Begins for 2018. This is to inform you that the Cusson Baby Moment Call To Entry Stage Of The Competition Has Officially Closed. The Competition Resumes On Monday 5th March, 2018 by 9am For First Stage Of Online Voting for the Cutest Baby with the Cutest Smile. 1. There are three stages of voting: Top 500, Top 100, and Top 20. 2. Top 500 voting will last for a period of 2 weeks, while Top 100 voting will last for 6 days, and Top 20 will last for a week. 3. Voting will take place on the website https://www.cussonsbaby.com.ng, not on social media. 4. Each voting stage will begin at 9am on the announced start date. 5. Each voter will be able to vote once per child per voting stage. 6. Note that you cannot vote for a baby more than once per voting stage. 7. To get your baby’s link, search the gallery using your baby’s name via the link https://www.cussonsbaby.com.ng/campaign/cbm5/gallery, click on the photo, and then copy the link in the web address box. 8. Votes acquired from friends and family outside Nigeria must not make up more than 50% of your total amount of votes. 9. Buying votes is prohibited and may result in disqualification of the entrant. 10. The brand reserves the right to screen and remove votes, especially when cheating is suspected at any time. Tips to Help You Get Genuine Votes in the CBM5 Competition. Spread the news, tell your friends and ask them to tell their friends. We wish all the Moms Good-luck in the Competition and hope that definitely your own baby emerges the winner of the competition when it will be announced here Cusson Baby Moment Competition Winners - 2018 | [CBM5].